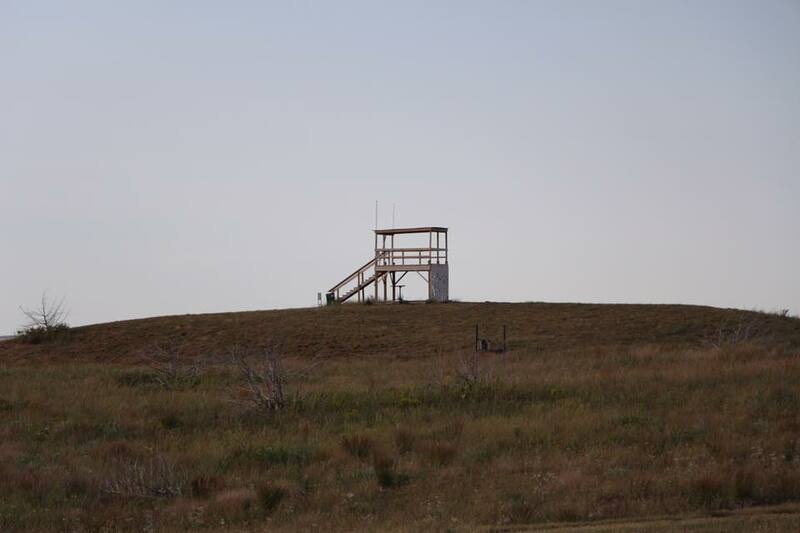 The Oklahoma Practical Precision Shooters Club will endeavor to promote the safe and sportsmanlike use of firearms. Our goal is to offer competition, instruction, to promote the safe use of firearms, and to grow the sport of competitive shooting. The Oklahoma Practical Precision Shooters Club will endeavor to present at all times a positive image of firearms to the community. Interested in joining the OPPS?